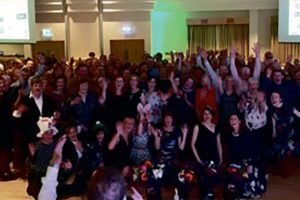 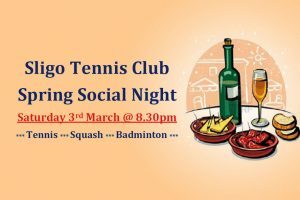 Sligo Tennis Club Spring Social Night – Read More!! 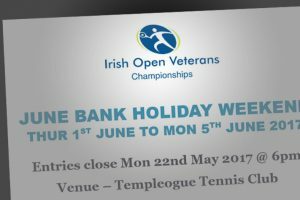 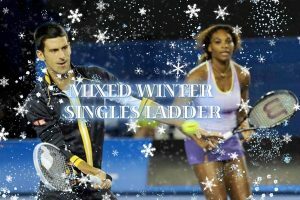 A great weekend of tennis had by all – view the photos here. 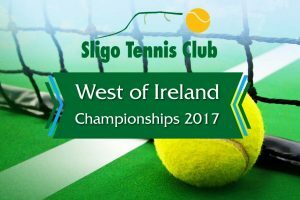 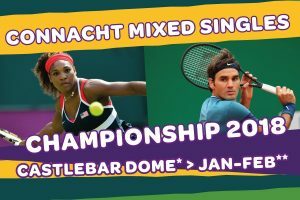 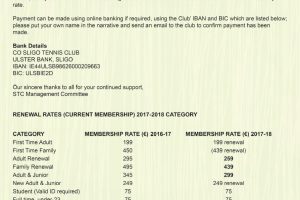 Sligo Tennis Club would be grateful if members and their friends could please support our sponsors with your custom if at all possible… thank you.